Polls, studies, and empirical evidence all show that most healthcare providers have implemented Electronic Health Records (EHRs), but many are not satisfied with the return on thier EHR investment. Usability concerns, data security, inability to move data from one place to another, and alert fatigue are just some of the challenges provider organizations face with their EHRs. 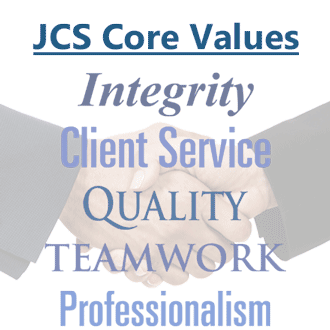 JCS professionals have significant experience working with providers to make their EHR investment pay off. Whether you still need to select and implement an EHR, or you have implemented one but are struggling to make it work effectively in your organization, JCS can help. We bring deep industry knowledge and experience with various EHR solutions including Allscripts, athenahealth, Cerner, eClinicalWorks (eCW), Epic, GE Centricity, Greenway, McKesson, MEDITECH, Misys, and NextGen. Click here to learn more about the JCS approach to project management. 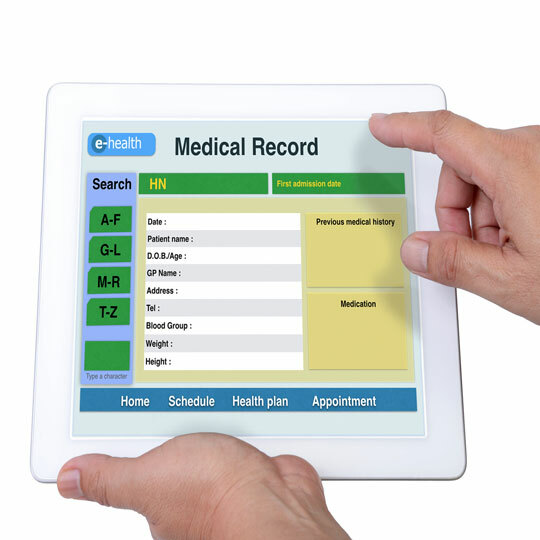 Although most physicians in the U.S. currently use EHRs, many are dissatisfied with the results. The effort to install quickly to meet compliance dates has, in many cases, resulted in the under use of key application capabilities and the creation of inefficient, cumbersome work flows. Each day a healthcare organization spends without optimizing its EHR system can be wasteful and frustrating for physicians and staff. EHR systems must support work flow, improve revenue cycle metrics and improve the patient experience, as well as deliver on the promises of improved outcomes, population health management and accountable care. The JCS team can help your organization close the gaps in your current system before opting for a new vendor. Our team has worked with large and small healthcare organizations to implement and fine tune applications. We know that every hospital / practice is different. Contact us today to find out more about how our consultants can help you achieve your goals.